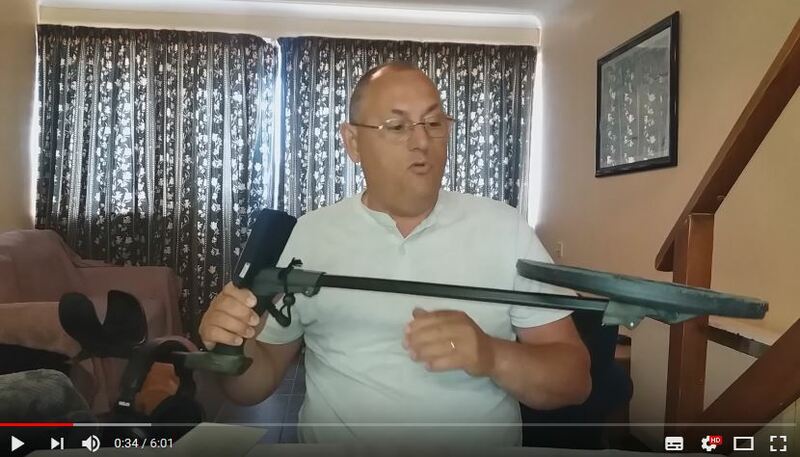 I started detecting in 2009 with a basic metal detector that was a Father’s Day gift from my sons. 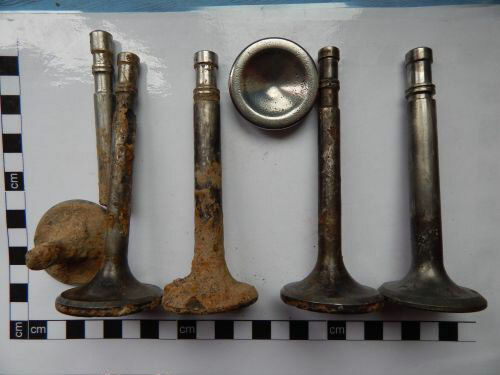 Over the next few years I had two other detectors and was finding items and coins, but one day while in Regtons, Birmingham I was talking to Nigel Ingram about my detecting and he showed me the Deus. I had a play around with it in the shop, it seemed a lot more advanced than the other detectors with its wireless technology, and the control box was so small. A while later my good friend from North Yorkshire (who I had met on the MDF forum in 2012) John Leary told me he had just been to Regtons to buy one. 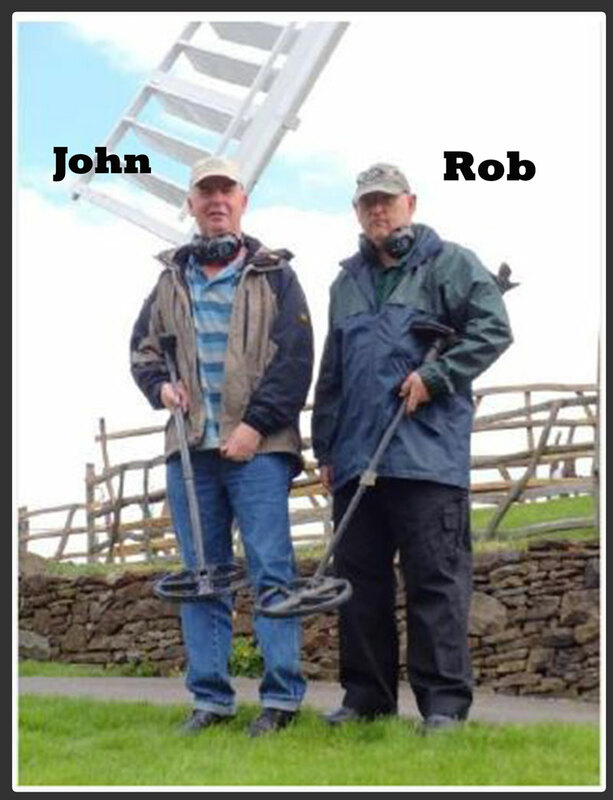 Each year John and I visit each other’s permissions for a day out detecting together. That year while visiting me I had a go with his Deus in the field. 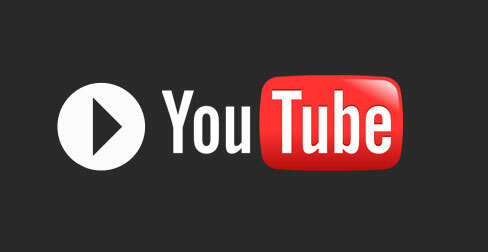 I started watching online videos and at first it seemed a complex machine to use? Then I found the XP training videos by Gary, after watching them over a few times it did not seem so complex after all. In 2015 I returned to Regtons to buy mine. I went for the 11” coil and SW5 head phones. The 10 pre-set programs were easy to understand and once I had gone through the menus at home it seemed even easier to use. And I will send a returning mail with the part attached as a PDF. I ride a scooter so travelling to my sites was difficult with the old detector in a long bag on my back, I even tried to break it down to carry it but that was to time consuming. But with the Deus it’s just so simple with no wires to worry about and with its folding system it all goes under the seat, I made my own spade from two old spades I had which also fits under the seat , with my ruck sack in the back box I am ready to go. This year I upgraded to V4. My standard set up is Gary’s Hot program in 12kh I use the XY screen as I feel this just gives you a little more information. I do have other programs stored each side of this program, it’s easy to switch between to check odd signals. The whole set up is so versatile, light, fast, rechargeable and easy to use. I would not to use any other brand now. As for accessories the MI-6 pinpointer looks the perfect partner for the Deus, again with so much advanced technology built in. 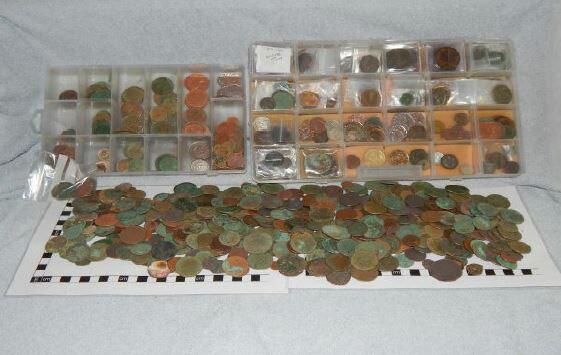 Something I shall be looking at acquiring in the near future to complete my detecting. 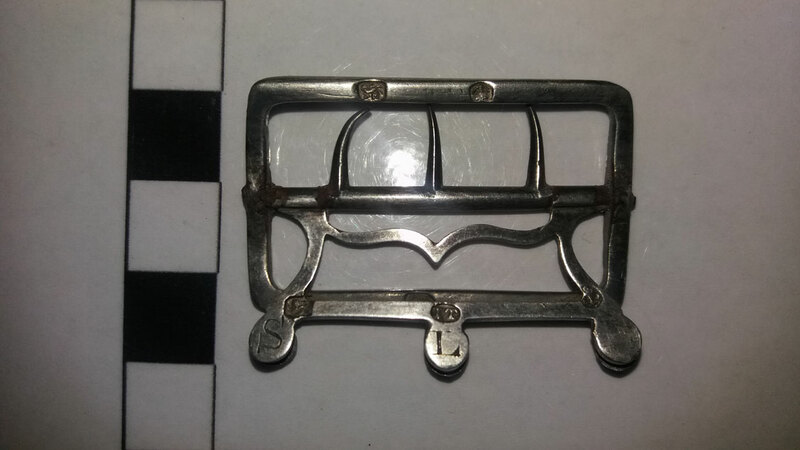 A Silver Georgian buckle 1780s ( This was in the Searcher Oct 17) Found in the grounds behind a house that was built and lived in by a Mr Lynam 1825. His father was Samuel Lynam. The stamped initials on the buckle are S.L. 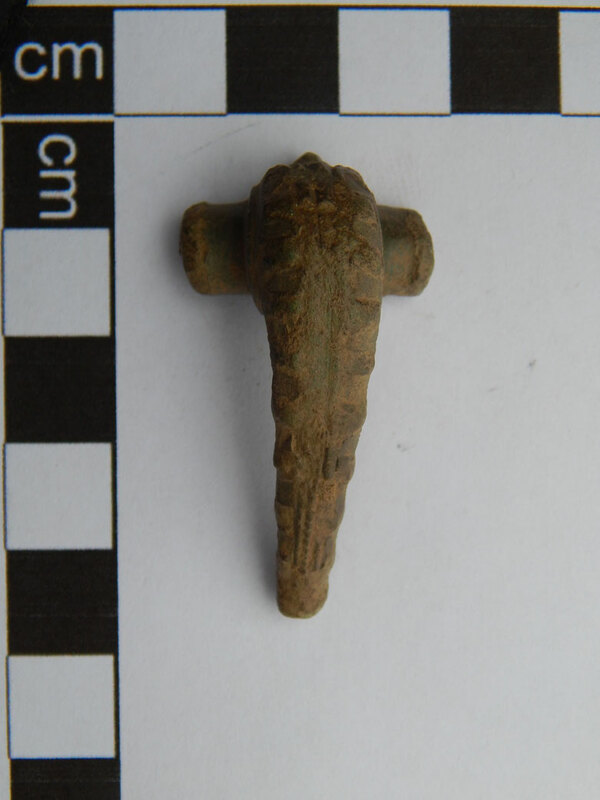 A Polden Hill Roman brooch 75-175-AD I found two one mile apart. 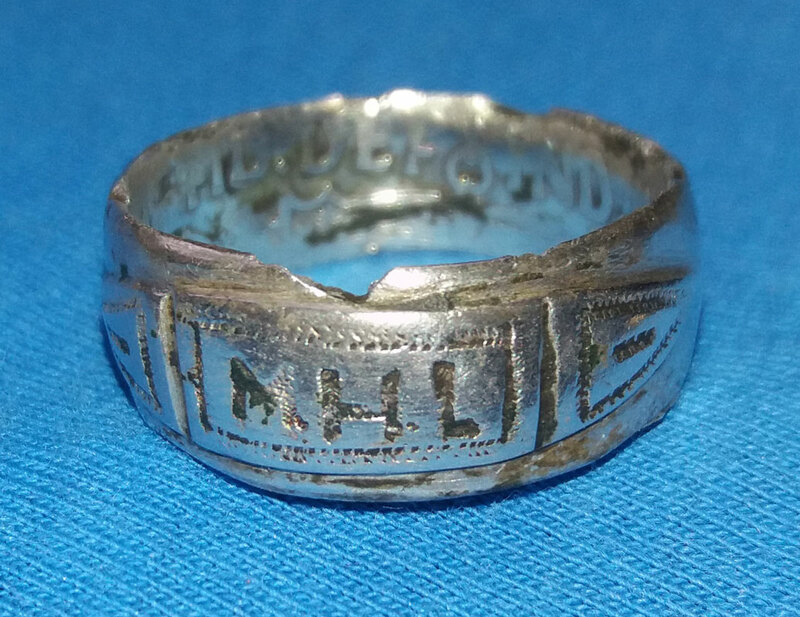 A ring made from an old half-crown. It has the farmer’s father’s initials on it. One thought it could have been made by the Italian POW‘s as they worked on this farm during the war. 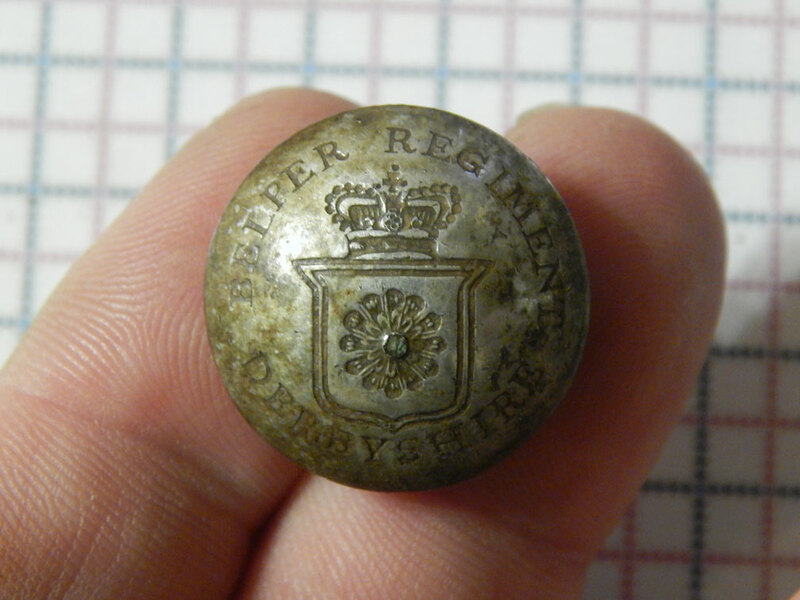 Bepler Regiment 1808-16 Georgian officer coat button. Local militia. 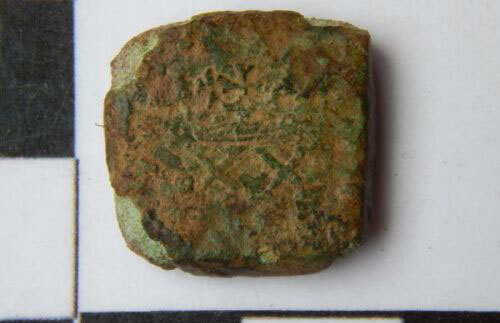 Coin weight for 20 shillings gold coin of Charles I 1624-33. 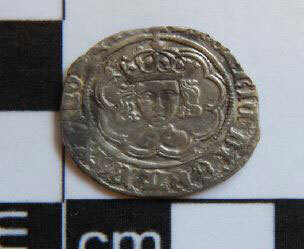 Henry VII silver hammered groat 1493-5 Canterbury mint. 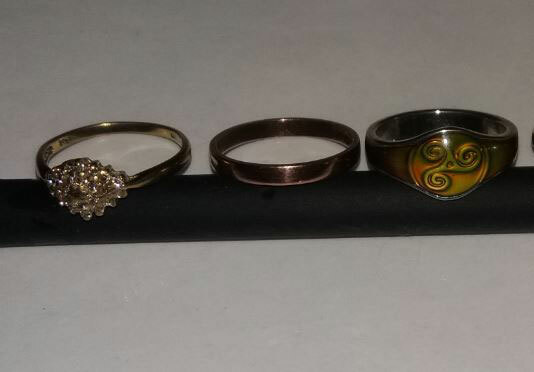 Three rings all beach finds, (centre rose Gold ) all reported not claimed. A vast collection of coins.